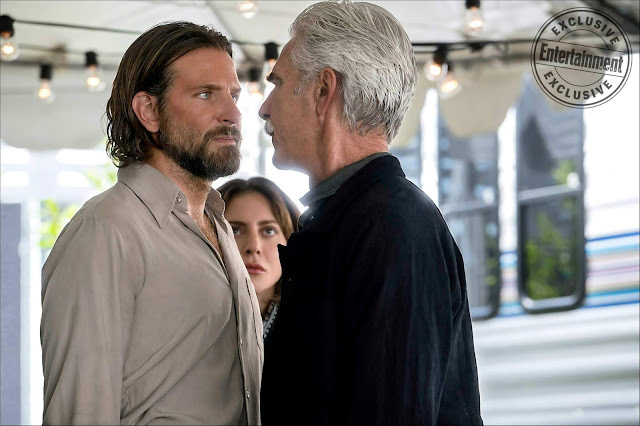 Bradley Cooper was warned. Friends discouraged the American Sniper star from choosing A Star Is Born as his directorial debut. Aside from it being one of a handful of takes on the tragic romance, the project had stalled for years in Hollywood, attracting directors and stars like Clint Eastwood and Beyoncé, respectively. “I had a lot of people tell me, ‘Please don’t do this’ — people I respect and who care about me,” says Cooper, 43, on a hot afternoon in the Hollywood Hills while being interviewed for this week’s cover of Entertainment Weekly. The actor admits this is a story that’s been building in him since his childhood. “I used to write songs — that’s like the first time I’ve ever said that,” reveals Cooper. 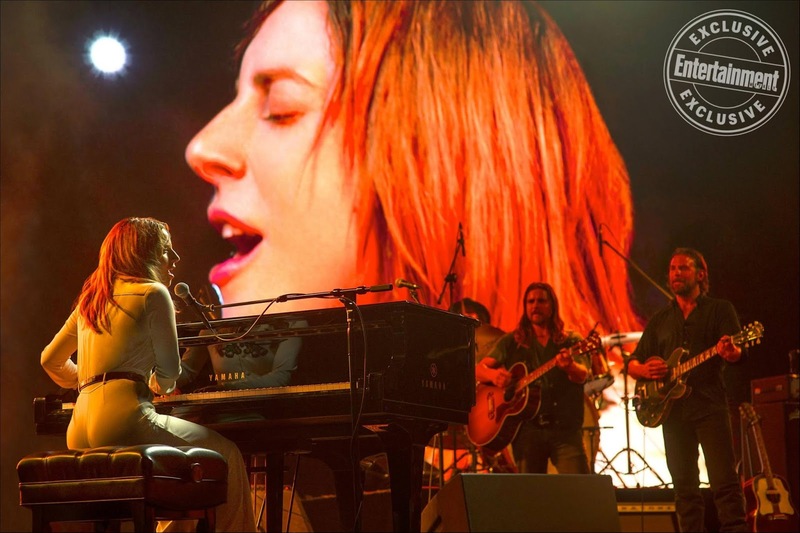 Cooper’s Born, in theaters Oct. 5, charts the tumultuous relationship between alcoholic rock star Jackson Maine and burgeoning singer-songwriter Ally, played by pop icon Lady Gaga, 32. As Jackson falls deeper into addiction, Ally blazes a path toward superstardom. Much in the way Jackson helps lift Ally, Cooper has directed Gaga to her most accomplished and dramatic performance to date. “It just has changed me,” says Gaga of Born. Cooper, who also co-wrote the script with Eric Roth and Will Fetters, has reshaped the story into an exhilarating, emotional rock epic with electric performance scenes shot at real festivals like Coachella and Glastonbury. Born features a stirring original score (collaborators include producer Mark Ronson, singer Jason Isbell, and Willie Nelson’s son Lukas), a career-best performance from the actor, and — yes — a career-redefining role for Gaga. The pair’s electricity on and off screen is undeniable as is their bond. 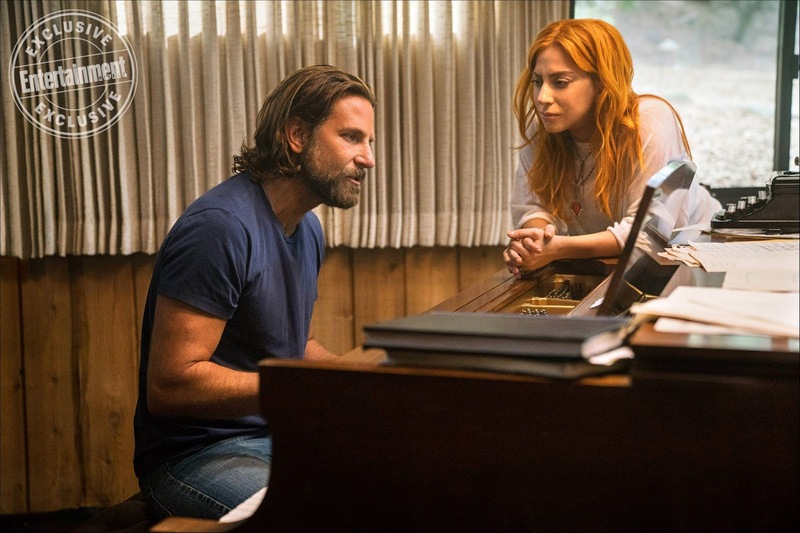 “I think the biggest thing I learned is that sky’s the limit if you find a companion artistically, and you have a project,” says Cooper of working with Gaga. 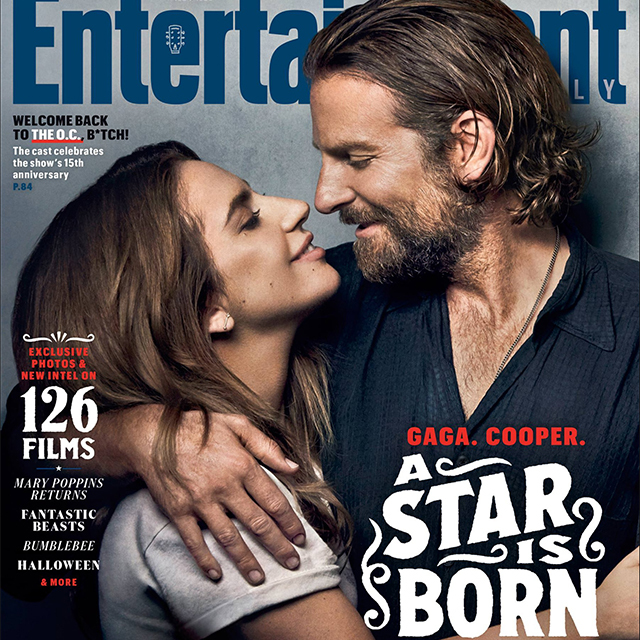 For much more with Gaga and Cooper, including their friendship and the day Barbra Streisand came to set, pick up the Fall Movie Preview issue of Entertainment Weekly on stands Friday. Watch the first interview below.